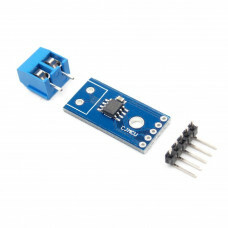 This module can help you detect the temperature and humidity of the environment of your house.The mo.. 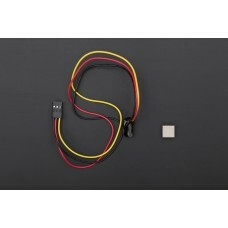 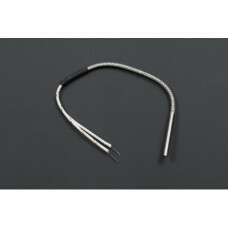 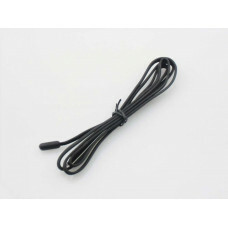 This wired thermistor is popular used in Industrial Applications such as air condition and heater, w..
You may now measure water quality and other parameters affordably. 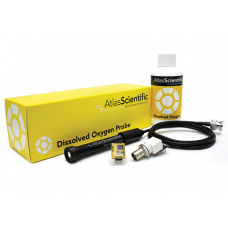 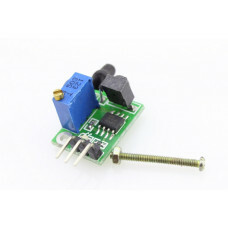 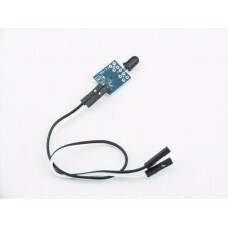 It also Arduino Compatible, -- es.. 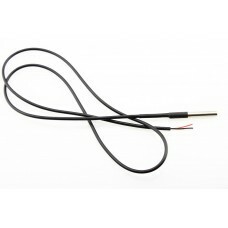 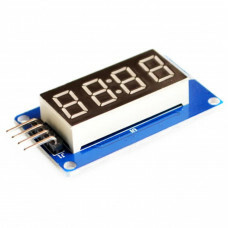 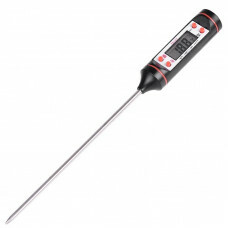 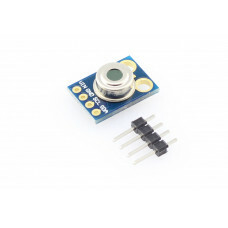 If you are familiar with our product, you will find there is waterproof temperature sensor named DS1.. 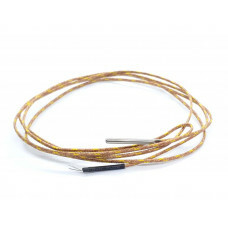 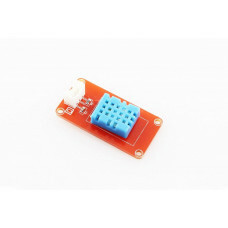 This is a K type Thermocouple (Temperature sensor) which is very popular for 3D printers such as Ult..
Thermocouples are best used for measuring temperatures that can go above 100°C. 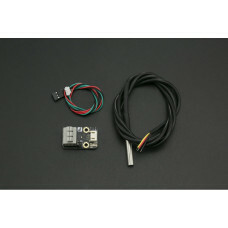 This is a bare wires..
MAX31855 has cold end compensation, converts K, J, N, T or E thermocouple signals into digital quant..